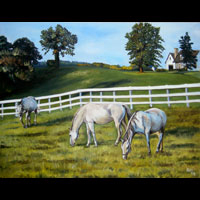 "Des Plaines River Late Summer"
11x14" "Gazebo in Morning Light""
24x18" "Lipizzaner Mares in Early Foal"
20 x 16 "Silver Slope"
24 X 18 "Spring Shadows"
20 X 16 "Summer Paths"
18 X 24" "Tranquil Fountain"
16 X 12" "Viridian Lagoon"
14 X 18" "Waiting for Boat Season"
Art de Joie Midwest paintings by Joy Appenzeller Bauer include many scenes from Illinois, Wisconsin, and Indiana. 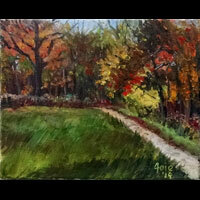 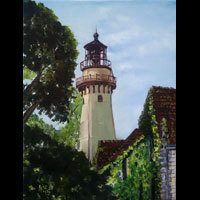 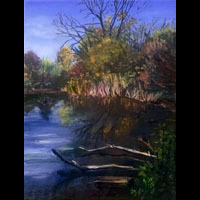 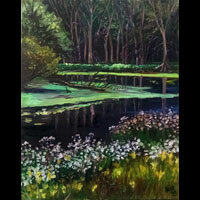 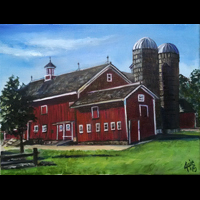 Many of these scenes were done en plein air with the Plein Air Painters of Illinois, Plein Air Painters of Lake County, Plein Air Painters of Chicago, or Oil Painters of America. 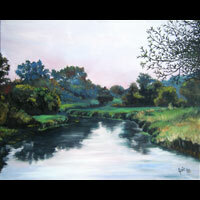 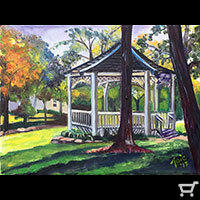 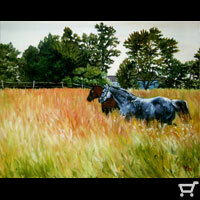 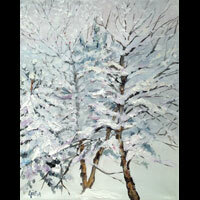 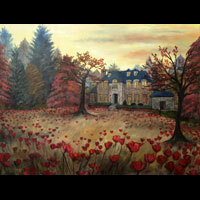 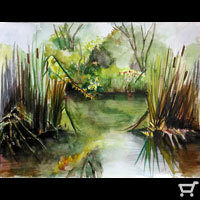 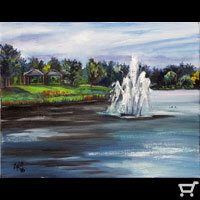 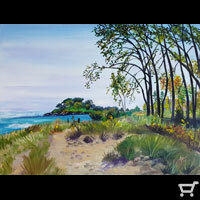 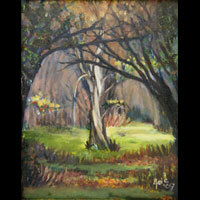 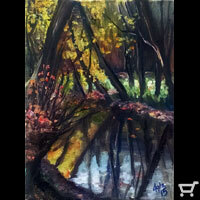 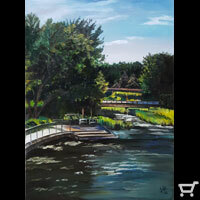 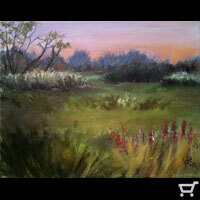 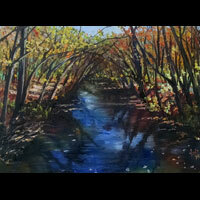 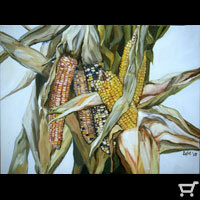 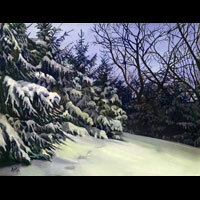 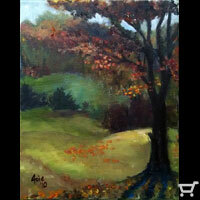 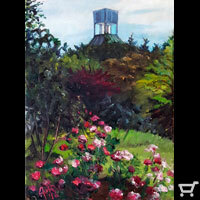 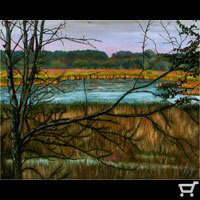 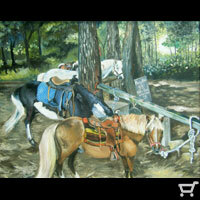 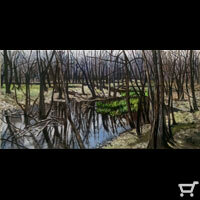 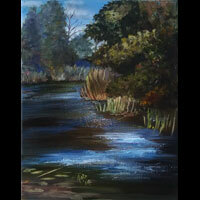 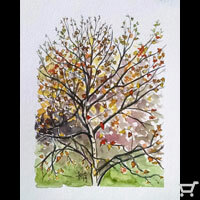 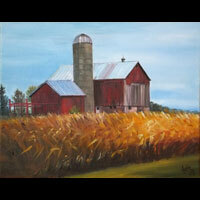 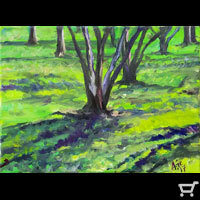 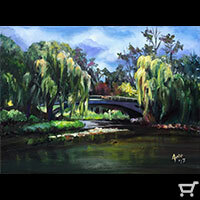 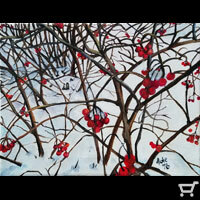 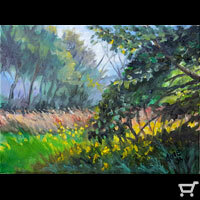 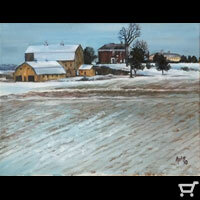 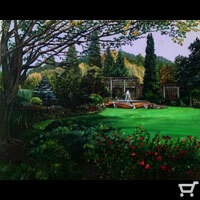 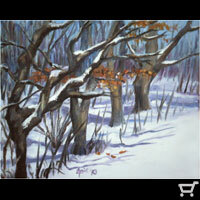 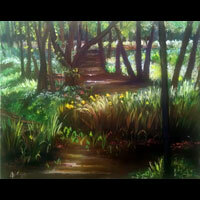 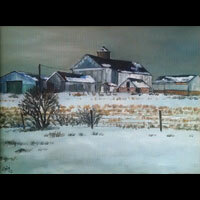 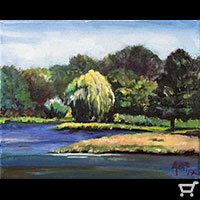 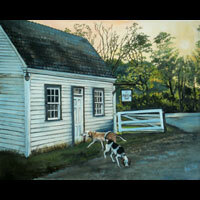 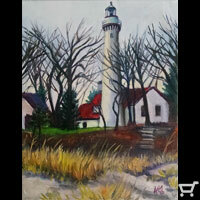 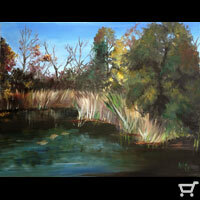 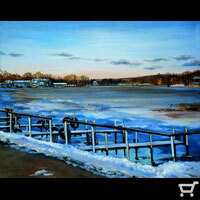 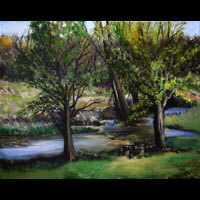 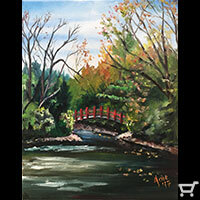 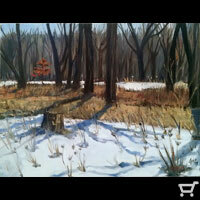 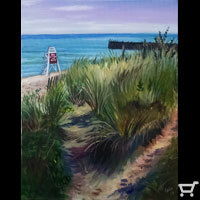 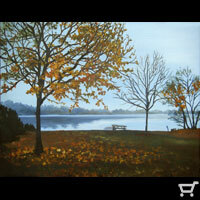 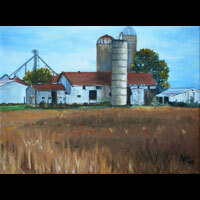 Shop by product category for related fine art gifts.